A lot of people interested in Croatia are somewhat puzzled during their initial online researches. There a lot of new names surrounding the country, some of which are even difficult to pronounce. That’s why we decided to go to basics and provide answers to some elementary questions. What is Dalmatia? If you wish to know, read on. 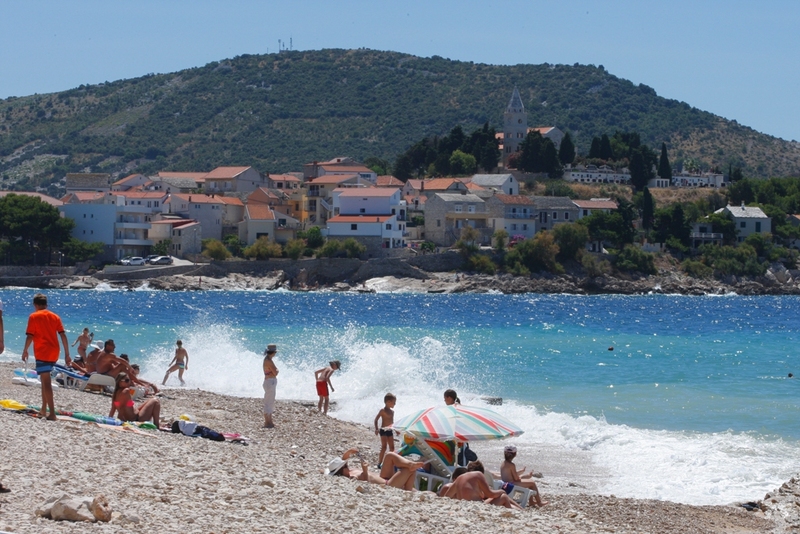 Technically speaking, Dalmatia is a region of Croatia closely tied to Adriatic Sea. It occupies almost one half of the Croatian shoreline, and in addition to coast itself, it includes numerous islands and inlets. 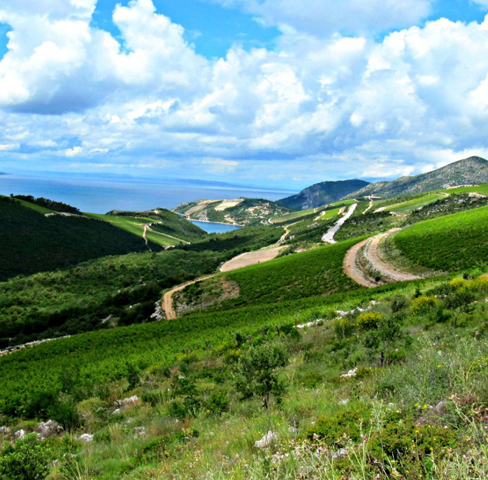 Dalmatia also features a mountainous territory called Zagora, which can be found in the region’s northeast. Dalmatia is easy to spot on European map. It is located on the opposite side of Italy, on the “right” side of the Adriatic Sea. The name comes from Dalmatae, an Illyrian tribe which governed the county in the ages of antiquity. The region has always been highly regarded for its natural beauty, causing people to settle on its premises. Some towns and villages of Dalmatia count centuries of existence, transcending cultures and ages. For example, the County’s Capital of Split was initially a palace of a Roman Emperor. Today, millennia and half later, it is a modern destination in Europe. 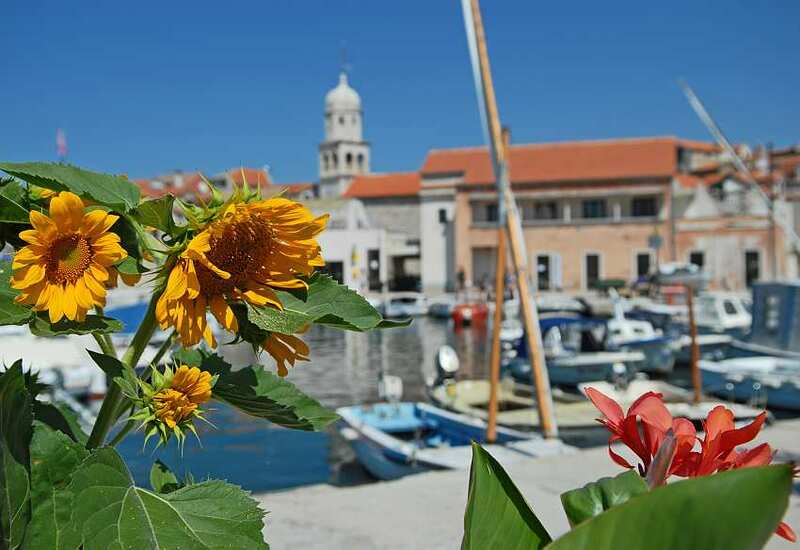 Dalmatia has a strong cultural identity and thousands of sites worthy of your interest. Besides Split, the region’s notable settlements are Zadar, Sibenik, Trogir, Biograd na Moru and many more. The largest islands are Hvar, Pag, Brac, Dugi Otok, and Korcula . Dalmatia is a home to several national parks of Croatia, such as Kornati archipelago and Mljet Island. 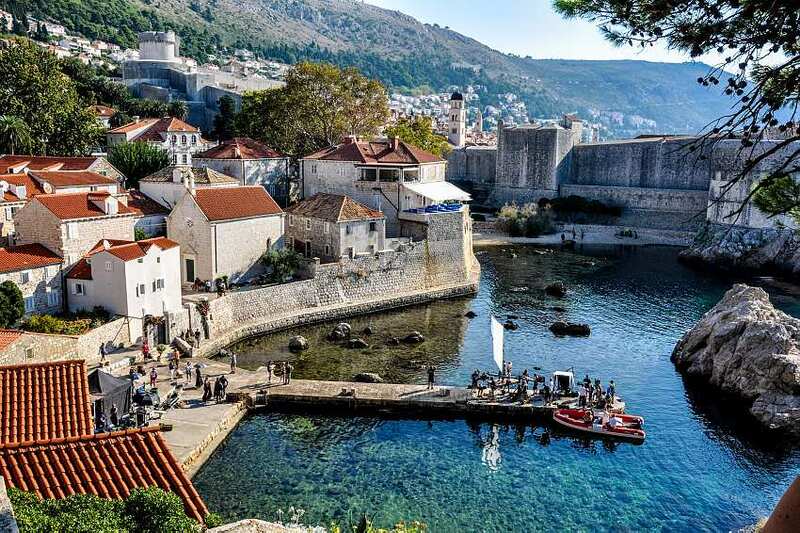 In the far south of this region, one can found the magnificent City of Dubrovnik, which served as a filming spot for Game of Thrones television series. So, what is Dalmatia? It is a perfect spot for your upcoming vacation in Croatia. Come and explore its gorgeous naval sceneries, and enjoy the local culture, cuisine, history and entertainment.